Western Distributing is a family owned and operated business founded in 1933. Trucking was always a part of operations, but long haul operations branched out into its own division back in 1977. 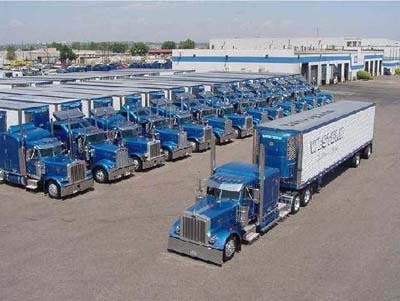 Western prides itself on operating the best and the latest model, company owned, and employee driven equipment, retaining some of the finest most skilled drivers/staff in the nation! Having the finest equipment and best drivers in the business ensures you will get Qaulity Service from any of our divisions at any time. Take a look at our site and all the different types of hauling we can do! Let’s see how we can help you! Thanks for visiting!